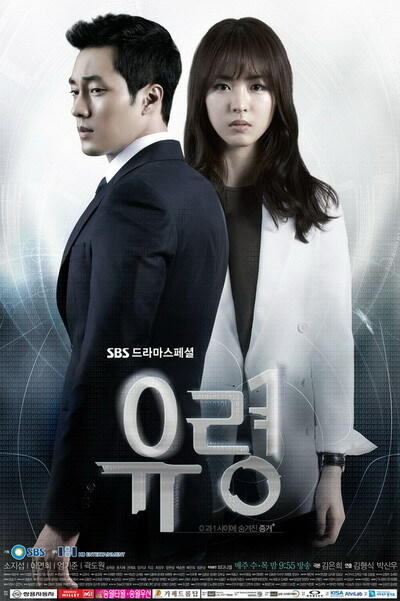 ‘Ghost’ tells the story of the cyber investigation squad fights against the cyber crimes. Kim Woo Hyun (So Ji Sub) is the only son of a high ranking police officer. He entered the police academy ranked first and graduated from the academy ranked first. As a detective, he then joins the cyber investigation department together with Yoo Gang Mi (Lee Yeon Hee). Woo Hyun then works to reveal the secrets of those that hide within the cyber world. A Minute Explosion Scene in ‘Ghost’ Costs about 200 Million Korean Won (~ USD $175,000) to produce. This entry was posted on Sunday, September 16th, 2012 at 7:41 AM	and tagged with kwak do won, lee yeon hee, so ji sub, song ha yoon, uhm ki joon and posted in 720p, Drama, Highly Recommended. You can follow any responses to this entry through the RSS 2.0 feed.